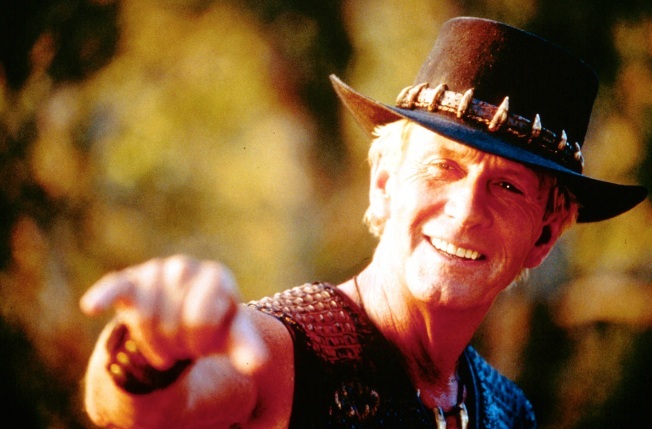 Actor Paul Hogan is in the clear with Australian tax authorities. “Crocodile Dundee” star Paul Hogan has finally settled his bill with the taxman after an eight-year battle. Hogan and his friend and producer John Cornell said through their lawyer, Andrew Robinson that the pair had reached a settlement with tax authorities to resolve more than 150 million Australian dollars ($156 million) in alleged unpaid taxes and penalties stemming from Hogan’s first international hit in the 1980s. Tax officials barred the Australian actor from returning to his Los Angeles home for two weeks over the matter in 2010 when he returned to Sydney for his mother's funeral. Hogan's lawyers eventually secured a deal that allowed him to leave Australia. The 72-year-old comedic actor became an international star with the 1986 movie "Crocodile Dundee” and married co-star, Linda Kozlowski. Hogan went on to star in the hit sequel “Crocodile Dundee II.” The third film in the series, “Crocodile Dundee in Los Angeles” flopped upon its release in 2001, The New York Times reported. Hogan’s lawyer said that now that the “monkey is off his back” Hogan might return to the screen with a new “project,” the Times reported.